If you’ve ever had your boiler breakdown in the middle of winter, you know how awful it can be. And if you’ve never had this experience before, consider yourself lucky! Avoid the feeling of waking up early on a frigid Monday morning with no hot water or heating by making sure your boiler is in good order. Read on to find all the information you need on a gas boiler service. 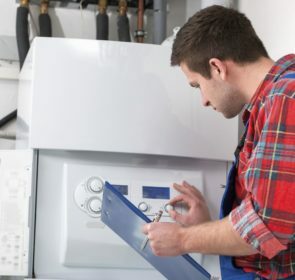 How much does a gas boiler service cost? When it comes to making sure your gas boiler is working properly, you have a choice between a one-off servicing or regular boiler cover. With a one-off service, you only pay once for a Gas Safe-registered heating professional to come in and check and repair your boiler. With boiler cover, you pay a monthly fee and are covered for a number of services, depending on the plan. For the costs of a gas boiler service, take a look at the following table. It shows the prices of various tasks that you might need doing. Looking at several offers from multiple heating companies is a great way to identify the best choice for you. If you’re looking for someone to complete a gas boiler service, you’ll need to contact multiple companies. Make it easy by using our form—contact up to 5 companies at once. Ask for advice or request quotes—it is absolutely free and non-binding! Is a gas boiler service any different from any other service? 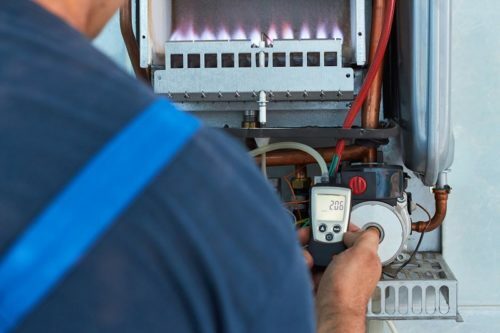 One difference between a gas boiler service and one for boilers with another fuel type is the inspection and repair of components specific to the fuel. 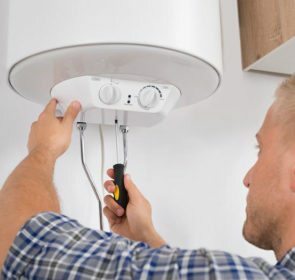 For example, a heating professional will check your mains gas connection, as opposed to the external storage tank in oil-fired systems. Another thing specific to a gas boiler service is that you need to get the service done by an engineer registered with Gas Safe. This ensures you get a competent professional with the skills and knowledge to operate on your gas boiler. Not to mention it is required by law! 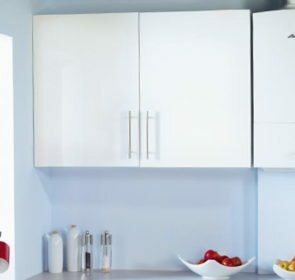 When should you get a gas boiler service? 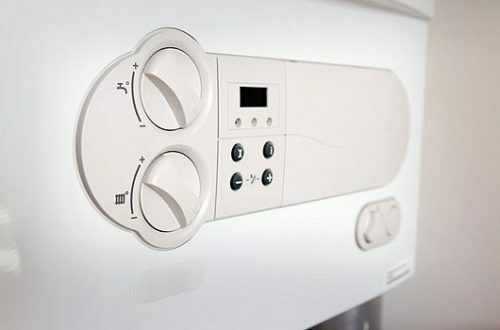 To be straightforward, you need your boiler to be serviced at least once a year. Why? Because a faulty boiler will waste your money and is even a safety hazard. A malfunctioning gas-fired boiler might start leaking poisonous carbon monoxide. It is colourless and scentless, making it difficult to detect unless you have a dedicated detector. When exactly should you schedule a gas boiler service, however, varies from household to household. The most common time for scheduling a servicing is at the tail end of summer. This is because it is when you turn on your boiler after months of inactivity and just before the cold weather starts creeping in. Usually, since these are the peak times for heating professionals, availability and low prices are hard to come by. Thus, your best course of action is to get a servicing done earlier, such as in April or May. Usually, you’ll get a discounted rate. You can schedule it for around October, but be aware that this might be too late if temperatures drop suddenly. However, what if you notice that there’s a problem with your gas boiler? Then try to get the issue resolved as soon as possible. It is always better to have a professional come in and fix your boiler sooner rather than later. So how do you know when it’s time for a gas boiler service? If you don’t know when it’s time for your boiler to be checked on, then a gas boiler service won’t do much good! Here are some signs that indicate it could be time for a servicing. If possible, take a look at the pilot light in your boiler. It should be burning a strong blue. If it’s yellow or orange, then there is something wrong with your unit. Worse if there is no pilot light at all! A non-blue flame indicates that your boiler is not completely burning its fuel. Incomplete combustion creates carbon monoxide, which is a very dangerous gas in your household. If you see this, call a heating professional immediately. Scorching, soot, or black marks on your appliance indicates there are fumes leaking. This is another sign that your unit is producing carbon monoxide. If you see these marks, turn off your boiler and contact your heating engineer as soon as possible. If there are some parts of your home that aren’t as warm as it should, it could be a problem with radiators. At this point, it might be a good idea to bleed your radiators. However, if this doesn’t fix the problem, it is probably an issue with your boiler—it’s time to call a Gas Safe engineer. A properly functioning boiler should operate with as little noise as possible or at least a noise that will easily fade into the background. But once it starts to make a strange noise, it is easy to notice. Is there a clunking or whirring sound? It could be a broken pump or fan. Whatever the problem, get a professional to check your boiler immediately. Your boiler heats up water to keep your home warm. It might sound obvious, but that water should stay inside the sealed system, not outside! If there is water collecting, say, underneath your boiler, there is definitely a problem. Get an engineer to sort out the breakdown. No matter what fuel powers your heating system, always keep an eye out for your consumption levels. Have you noticed that your fuel bills are incredibly high? Then it’s a sign of a malfunction and that your boiler is wasting your money. 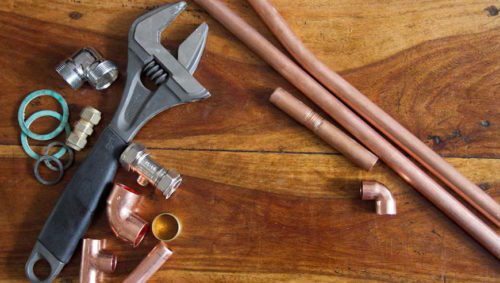 Your boiler could be operating at less-than-optimal levels. 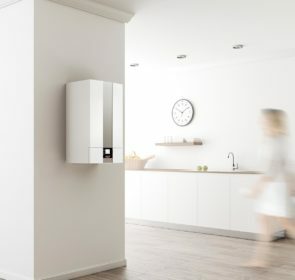 If you see that your fuel costs are consistently high, then it’s definitely worth considering either a switch to a new energy provider or to a more efficient boiler model. In need of a gas boiler service? Save 40% by comparing! Now that you know whether you need a servicing or not, it’s time to reach out to a Gas Safe-certified engineer. But there are so many to choose from! This is where our free quote comparison form comes in. Just give your details and you’ll receive up to 5 offers at a time. You’ll be able to find the best professional that matches your needs, budget, and preferences.